Zhejiang Upriver Industry & Trade Co., Ltd.
14.3KGS Company Overview Text Report& Contact Information Company name FUNSHINE ORIGINALITY ARTICLES MANUFACTURER Address No. 1278-1308 Wanxiang Road, Wanquan, Wenzhou city, ZJ,China Tel +86-577- 6377 6022 Fax +86-577-6377 1877 Web Alibaba With 10 years experience, we can provide professional solutions for customer. Send your Inquiry Details in the Below, Click " Send " Now!!! Q2. What about the sample lead time9 A2: It usually takes about 3-7 d a ys. Q4. What is your delivery time9 A4. Our delivery time is 5-20 days. Or you can deduct the defects cost in your next orders. Changzhou Linting Trading Co., Ltd.
4. As customer requirements. 2. Port of Loading: Qingdao. More Ceramic Stock Ceramic Stock A promotional Ceramic products with AB,ABC quality and large quantity! Chaozhou Mingxiang Ceramics Co., Ltd.
Our factory is professional for the production of many kinds of mug shapes and logo designs, such as decal printing, silk screen logo and sand blaster logo, etc. 2. When can I get the price9 We will quote you within 12 hours once received your detailed inquiry. 3. Can we have our own design or logo on your mug9 Yes, your design is 4. What is the sample charge and lead time for a new shape9 US$100 per shape, lead time is 10 days. 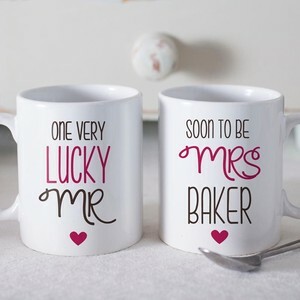 Alibaba.com offers 12,090 coffee mugs prices products. About 76% of these are mugs, 5% are vacuum flasks & thermoses, and 3% are cups & saucers. 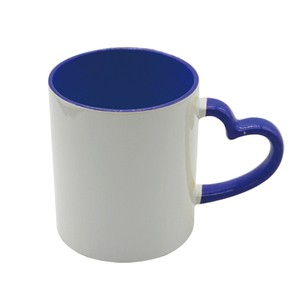 A wide variety of coffee mugs prices options are available to you, such as ceramic, metal, and plastic. You can also choose from free samples, paid samples. 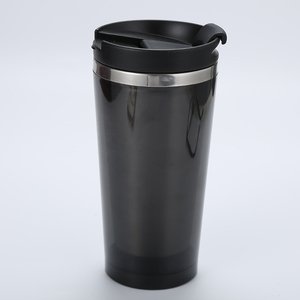 There are 12,114 coffee mugs prices suppliers, mainly located in Asia. The top supplying countries are China (Mainland), India, and Japan, which supply 98%, 1%, and 1% of coffee mugs prices respectively. 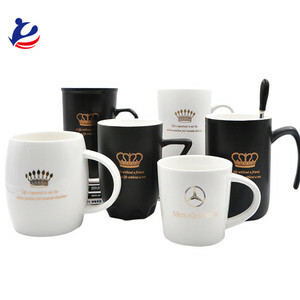 Coffee mugs prices products are most popular in North America, Western Europe, and Eastern Europe. You can ensure product safety by selecting from certified suppliers, including 1,931 with Other, 1,270 with ISO9001, and 273 with BSCI certification.